My husband and I are applying for a UK standard visitor visa ( tourist) to attend our daughter's graduation ceremony and travel a bit in UK and Europe. We filled in the form that we will be staying independently and paying for the trip ourselves, and gave our daughter's contact detail and said yes to the question of will we be visiting her. The contact address we have given is the hotel we have booked. On confirming the application, the visa confirmation question however has a prefilled no to the question is the purpose of your trip to visit/stay with a close relative who is settled in the UK? Is this because she is a student and temoporary resident or have we done something wrong in the application? You did not do anything wrong, but you do need to read the guidance. 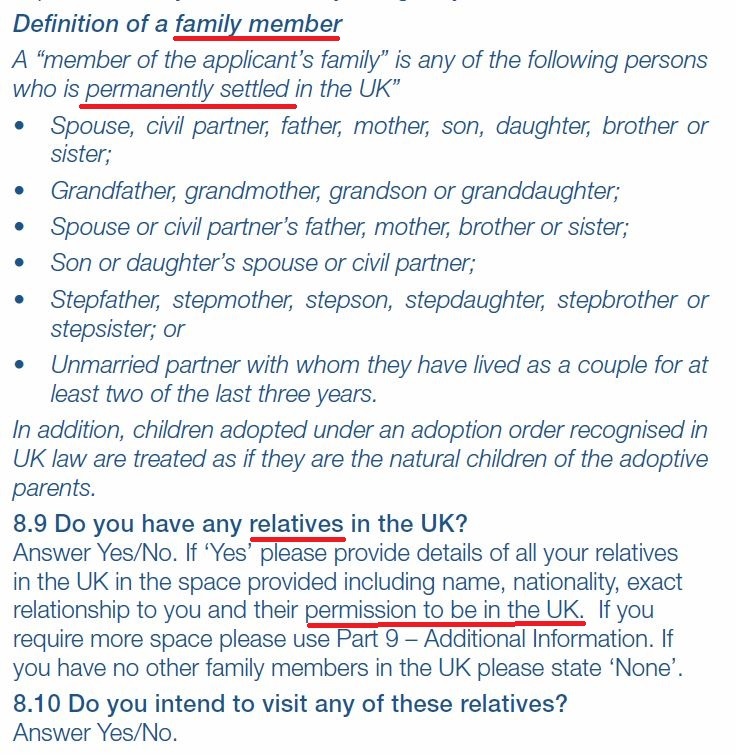 If an applicant is visiting a close relative who has UK permanent residence (also called ILR, also called "Indefinite Leave to Remain"), they need to fill out an additional form. Visiting a close relative with ILR increases the risk factor so they need to examine more things. This is explained in the guidance. Booking a hotel and using it as your contact address tells them that you did not read the guidance, and they will examine your evidence more carefully as a result. It is not a show stopper and no reason to panic if everything else is in order. 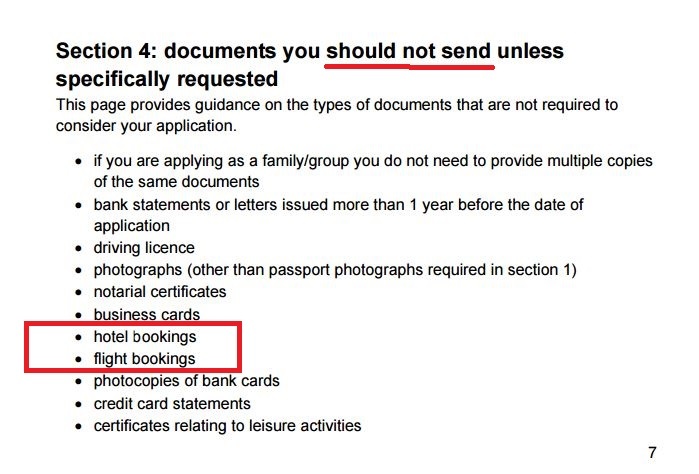 Next time, your UK contact address is your daughter's address and don't book hotels or air tickets until after the entry clearance has been issued. This is also in the guidance. The box on your confirmation was preset to 'NO' because of answers you gave in Part 8 of the application. You have no close family with permanent residence. How do I apply for a UK standard visit visa for a 2-year-old child?